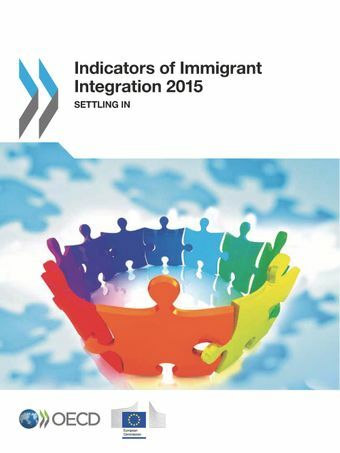 This joint publication by the OECD and the European Commission presents the first broad international comparison across all EU and OECD countries of the outcomes for immigrants and their children, through 27 indicators organised around five areas: Employment, education and skills, social inclusion, civic engagement and social cohesion (Chapters 5 to 12). Three chapters present detailed contextual information (demographic and immigrant-specific) for immigrants and immigrant households (Chapters 2 to 4). Two special chapters are dedicated to specific groups. The first group is that of young people with an immigrant background, whose outcomes are often seen as the benchmark for the success or failure of integration. The second group are third-country nationals in the European Union, who are the target of EU integration policy. Use this interactive data visualisation to find out more about immigrant integration in your country. For more information, please contact migration.contact@oecd.org.